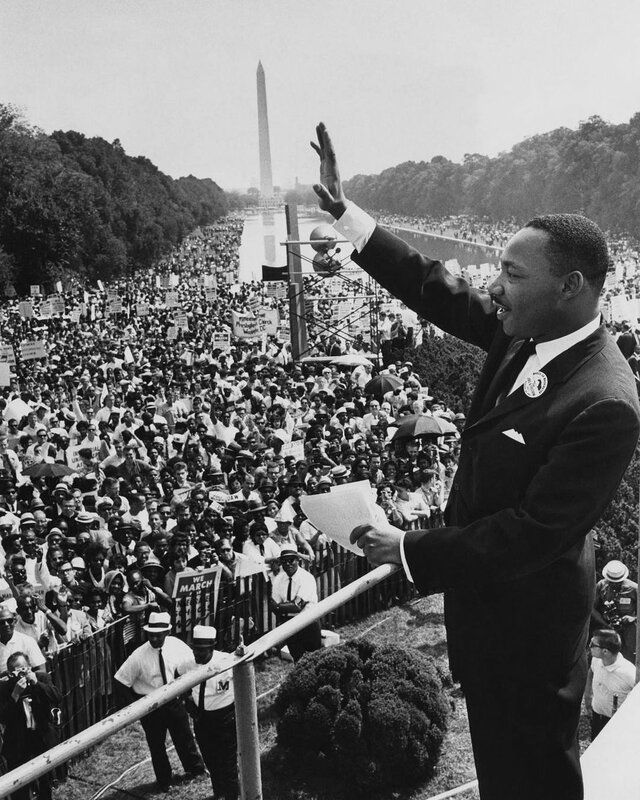 In these tumultuous and challenging times, let’s all try and uphold the values & ideals of Martin Luther King Jr.
His infamous “I Have a Dream” speech delivered from the steps of Washington, D.C’s LincolnMemorial in front of approximately 250,000 people on August 28, 1963, is forever etched in history. Today marks the birthday of the revolutionary civil rights movement leader, Martin Luther King Jr. Born in Atlanta, Georgia, King was pivotal in ending the legal segregation of African-American citizens in the United States, as well as the creation of the Civil Rights Act of 1964 and the Voting Rights Act of 1965. The Baptist minister spearheaded change not through hate, but through love and non-violent protests against segregation. He fought for basic human rights: an end to racism in America. He implored that everyone should be treated equally, and fairly, not judged by the color of their skin. Equality, instead, should reign supreme. King was assassination in 1968, but his dream lives on as does his legacy of being one of the most influential African-American leaders in history. In our current climate, with America seemingly in disarray, and race-inciting hatred emerging once again, now is the time to remember and honor what King fought for, and for all of us to rise up again, treating people equally, with kindness and compassion, striving for tolerance and understanding and creating a world where everyone is equal, no matter if you’re rich or poor, or what the color your skin may be, nor your sexual preference or your social status. 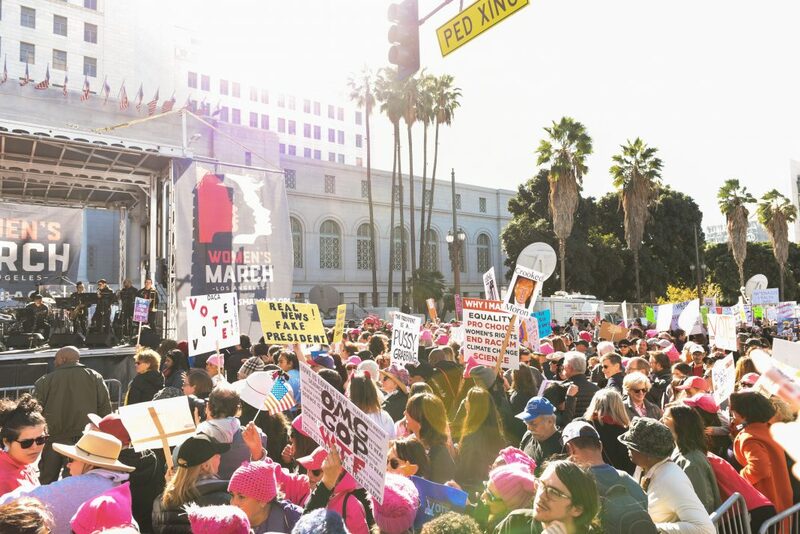 Previous StoryJoin Women Running for HEALING, Racing for OPPORTUNITY, Walking for EMPOWERMENT in L.A.